Leading Turkish poultry producer Erpiliç is investing in a new, state-of-the-art turkey hatchery from Pas Reform, to meet growing demand for turkey meat. 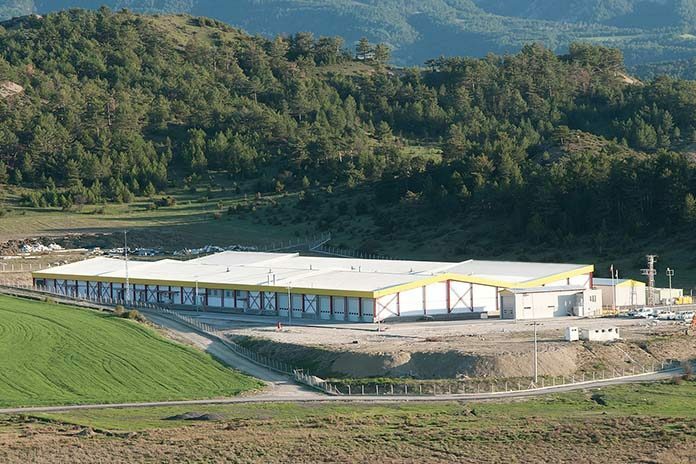 Based in the north-western city of Bolu, the poultry capital of Turkey, Erpiliç is already one of the country’s three largest integrated poultry breeders. 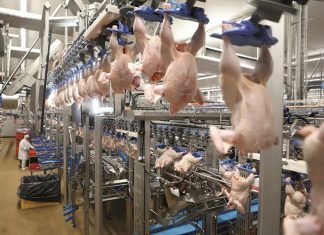 Its vertically integrated operation includes a feed factory, hatcheries, breeding facilities and a production plant, supported by 1,300 contract farmers and 70 dealers. In 2016, Erpiliç acquired Bolca Hindi, which was the first Turkish company to invest in turkey meat production and it is now one of the country’s leading producers. Throughout the years Bolca Hindi has established a well-known turkey meat brand in Turkey and Erpiliç plans to develop this by increasing its production capacity by more than 300 percent, from 5,400 to 18,000 turkeys daily. 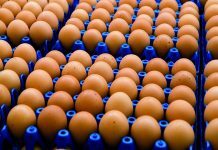 The new hatchery, located 15 km from Bolu city centre, will be equipped with Pas Reform’s (www.pasreform.com) most technologically advanced modular, single-stage incubation technologies, including SmartSetPro™ incubators and SmartHatchPro™ hatchers, to deliver an annual capacity of 6.25 million turkey poults. The setters are equipped with Adaptive Metabolic Feedback (AMF™), a unique functionality that adapts the incubator environment specifically to the metabolic needs of the embryos. Energy Saving Modules (ESM™) have also been incorporated to deliver substantial savings in energy cost and greater sustainability in the hatchery’s operation. The SmartHatchPro™ hatchers are equipped with SmartWatch™, for fine control and a reduced hatch window – and Pas Reform’s exclusive SurroundCooling™ system, for maximum, future-proof cooling capacity. 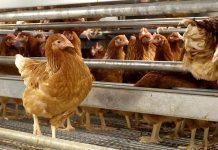 The project specification also includes an entire range of hatchery automation systems and a fully integrated climate control (HVAC) system for the egg storage room and the setter and hatcher rooms, which is fitted with inlet filters with bacterial protection to generate additional bio-security. With a string of International Organization for Standardization (ISO) accreditations, including for halal production, Erpiliç is fully Hazard Analysis and Critical Control Point (HACCP) food safety certified. It places great importance on maintaining the strictest hygiene standards at all its facilities, in accordance with Islamic rules.